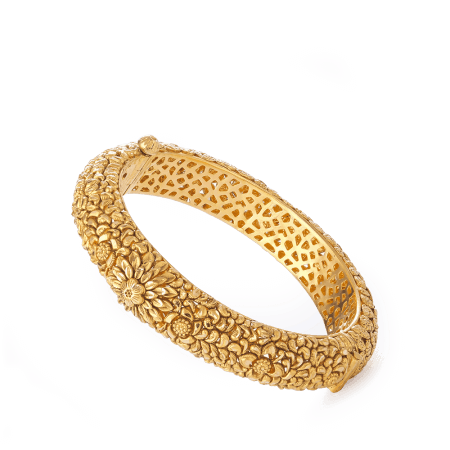 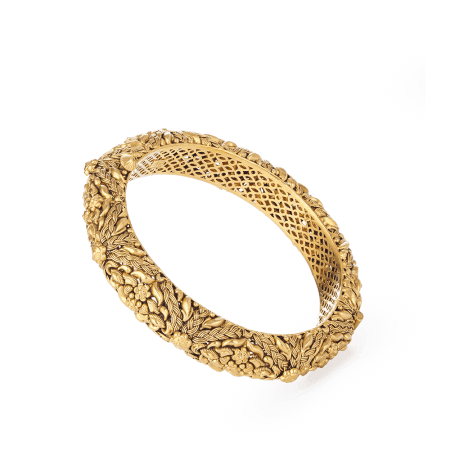 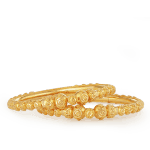 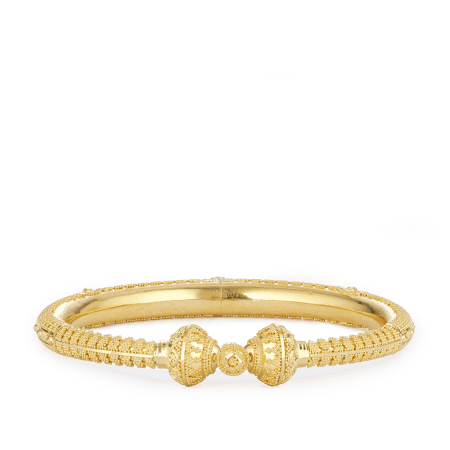 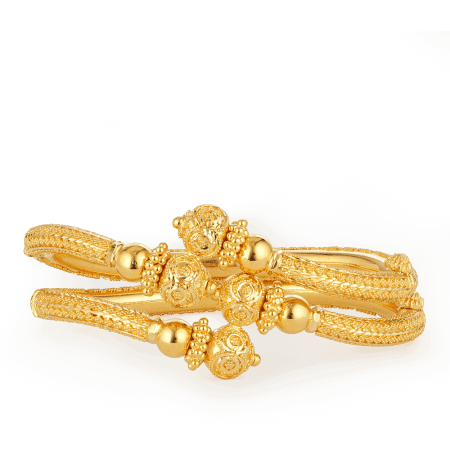 Bright, bold goldwork from our Jali collection: these 22ct gold bangles are intricately detailed with a nod to the past. 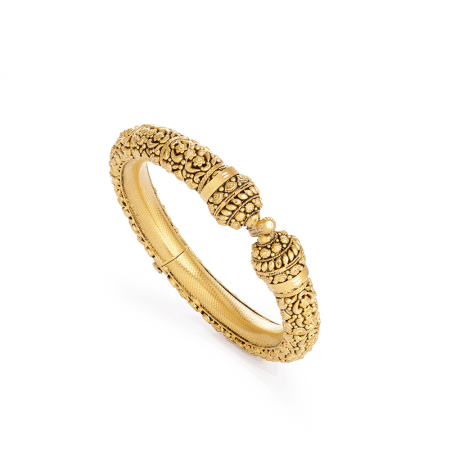 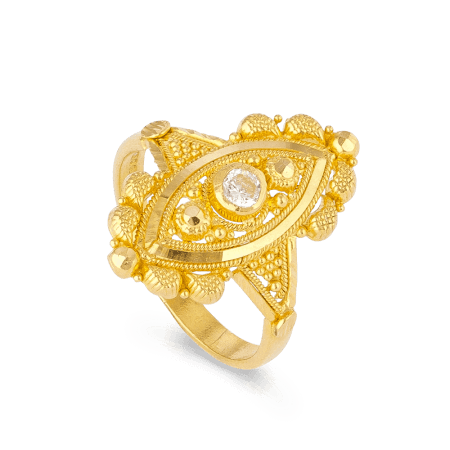 Inspired by the romance and glitter of old Bollywood, they have a timeless appeal that’s perfect for the confident woman. 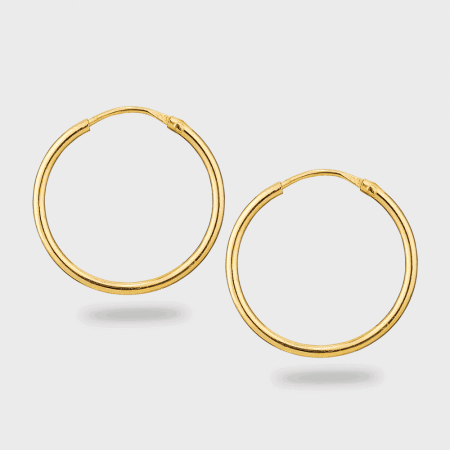 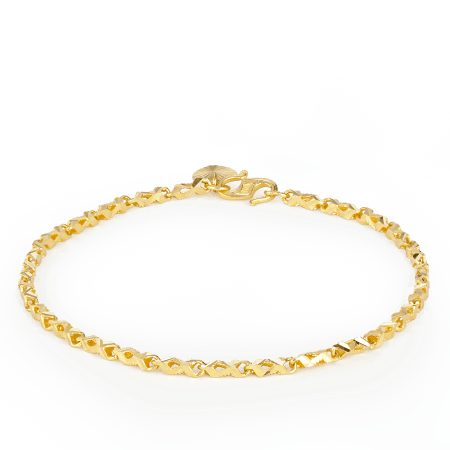 In solid 22ct gold, and weighing 39.8g, it’s a pretty serious pair. 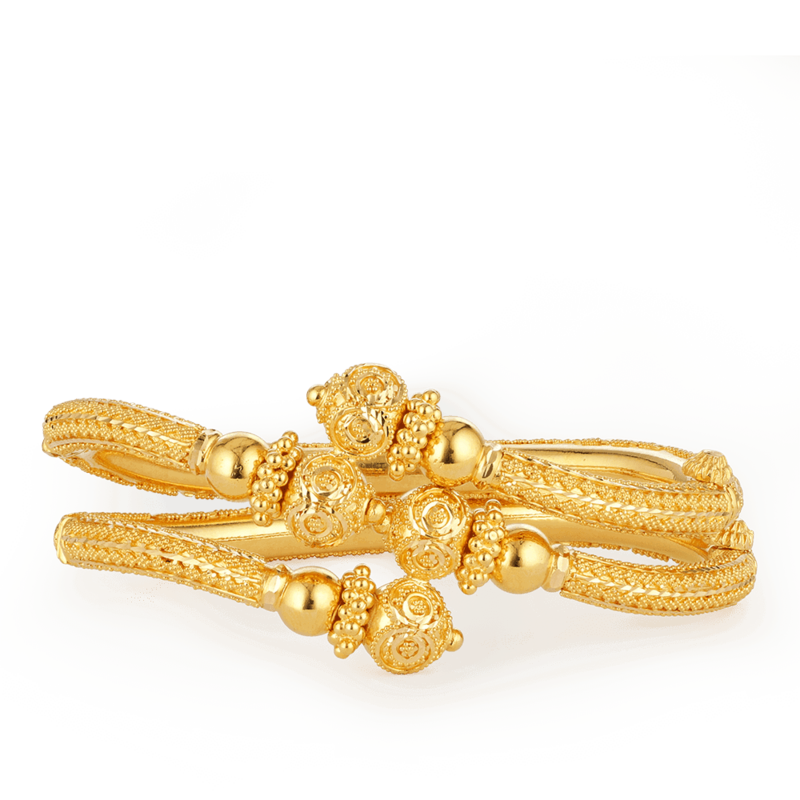 Pick them up when you want to feel bold and beautiful…. 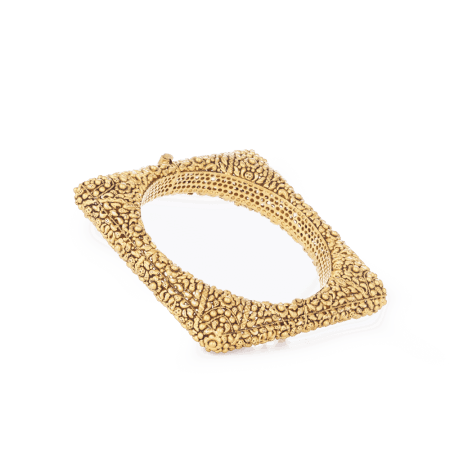 or assemble a million-dollar look by coordinating with the sensational Gold Jali Filigree Necklace.